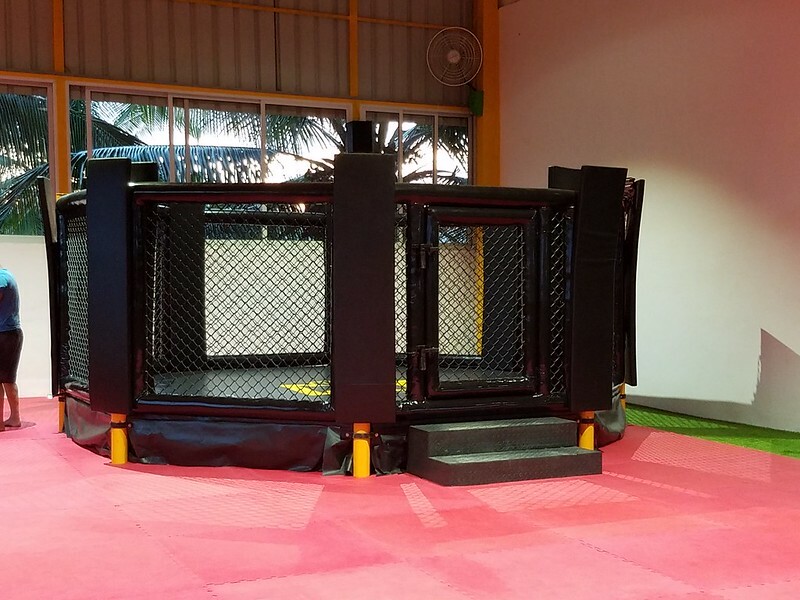 One of my recent experiences in getting fit was being part of a TV series for Tata Tetley, where we had to go through Mixed Martial Arts and Endurance tests – and I have to admit, it was quite a testing time for me. So when I was invited to visit the new facility of CULT, I was really excited to know what’s in store for me. 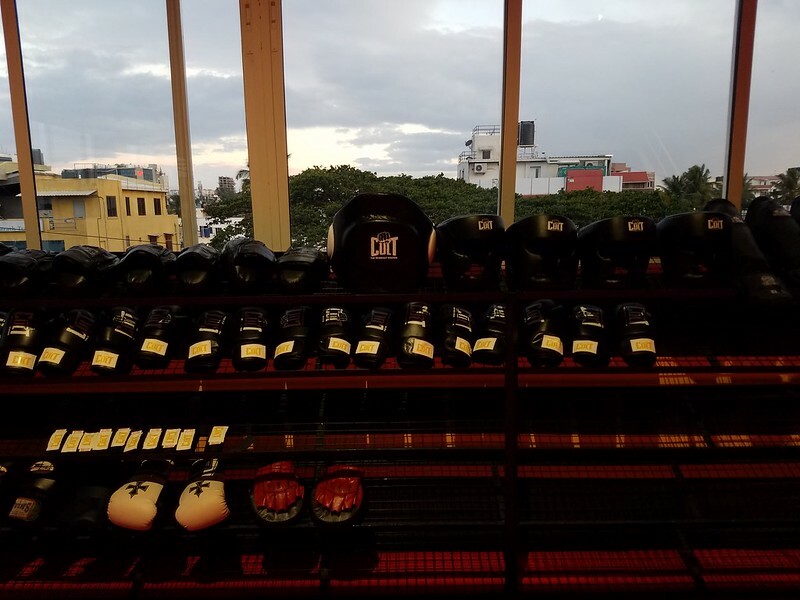 CULT, a popular functional training facility in Bangalore opened up its second center in JP Nagar this week. 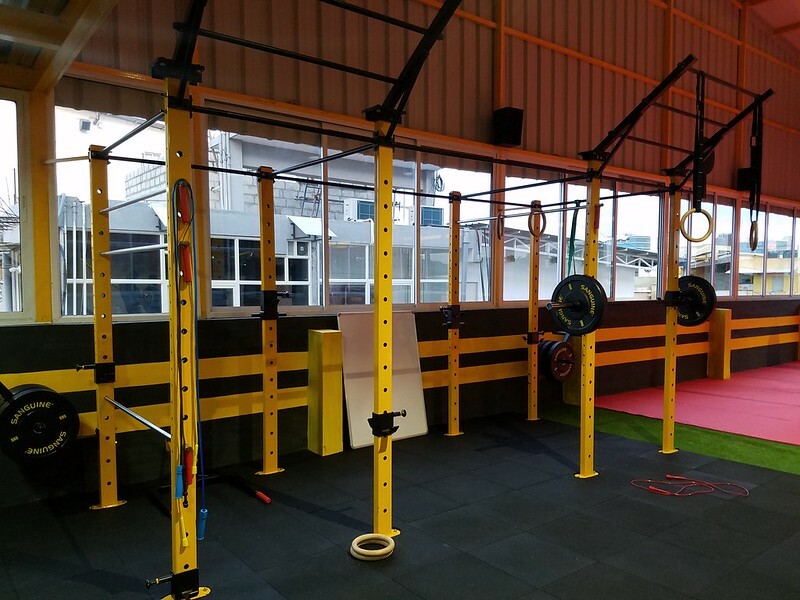 Started by Rishabh Telang, an IT professional turned functional fitness trainer, in 2015, it’s a chain of multi-discipline functional training gyms, aimed at making holistic fitness a way of life by innovating away from the stereotypical monotonous workout regimes. 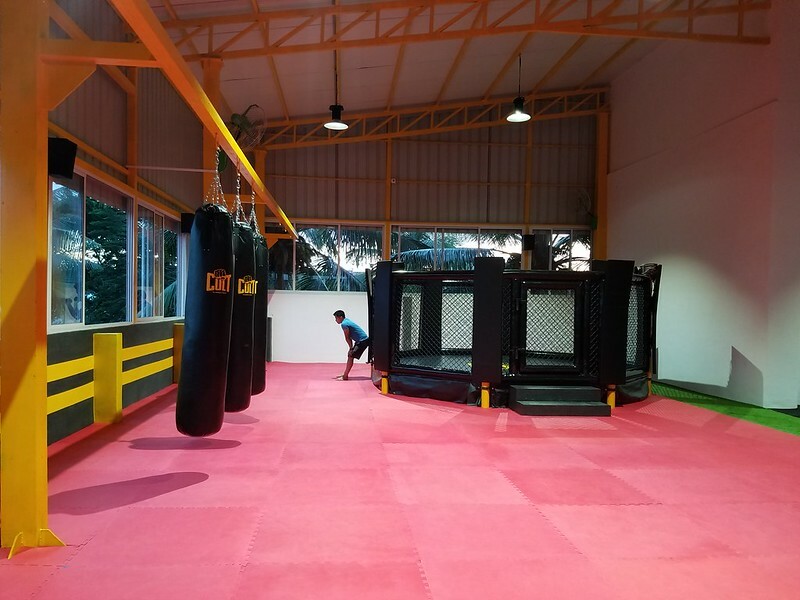 As I entered their new centre, I noticed how the vibrant colors of the place synergise with the energy bursts of the ongoing class – a fusion tempting one to pull off some functional moves right away! 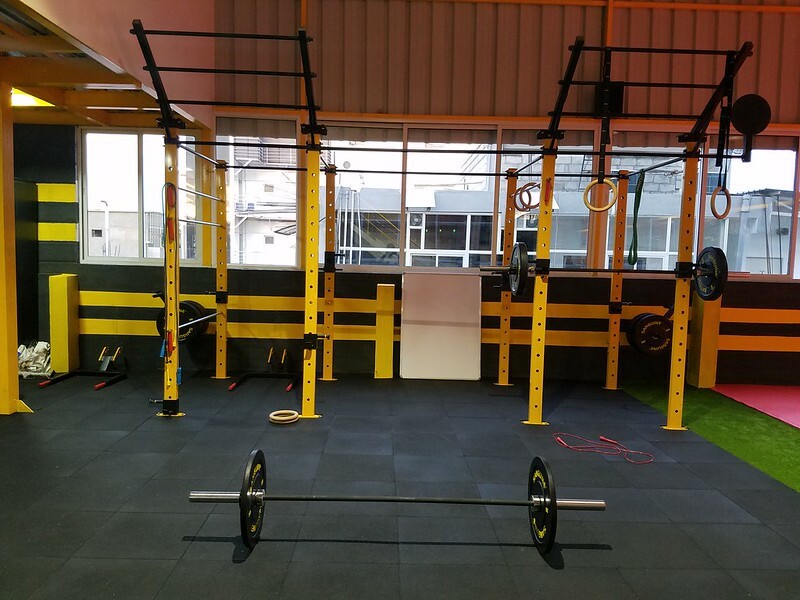 They believe in providing trainer-led functional workouts based on individual interests and have experienced professional trainers to guide each one from the basics. 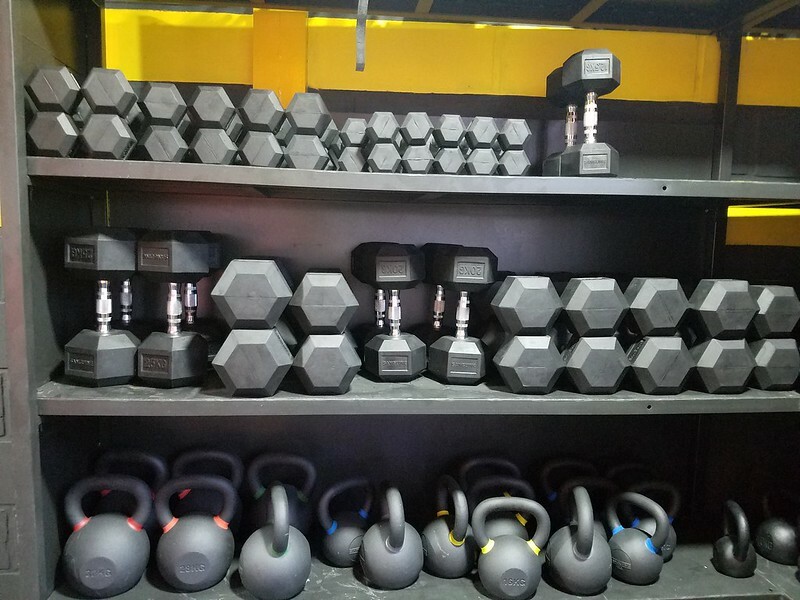 What I absolutely love about their concept is how it breaks away from the monotonous fitness regime and instead provides you with the option to choose your own perfect workout mix for the week, to enhance your fitness. The groove, the energy, the enthusiasm of the sessions – quite an enthralling experience in itself! 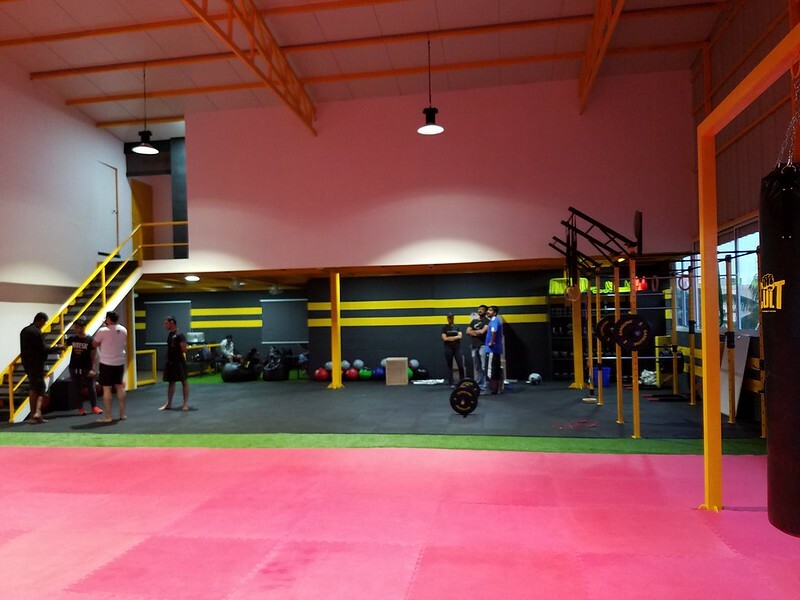 CULT focuses on trainer-led classes of Strength & Conditioning, Muay Thai, Boxing, Brazilian Jiu-jitsu and Yoga; and each week they also organise outdoor activities to drive holistic development. What’s even more interesting is how much they value the community as a whole and encourage running as a lifestyle choice. CULT had recently partnered with CUPA, a well known NGO for animal welfare to organise a 5Km run in JP Nagar on 7th August, wherein for very km a participant ran, CULT made a donation of INR 100. 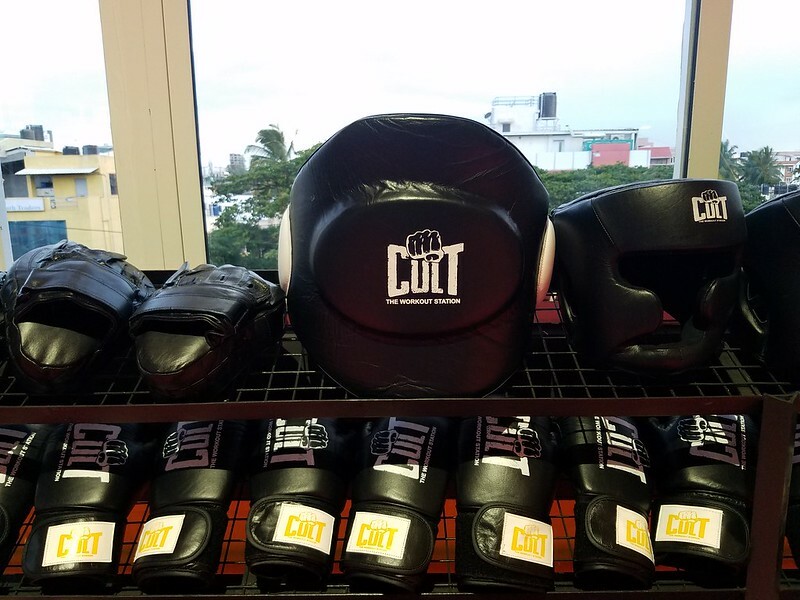 CULT’s 5K runs in the past have seen a lot of traction, especially from the startup community. CULT wants to spur the drive of community running and will be organising these runs every month, going forward. 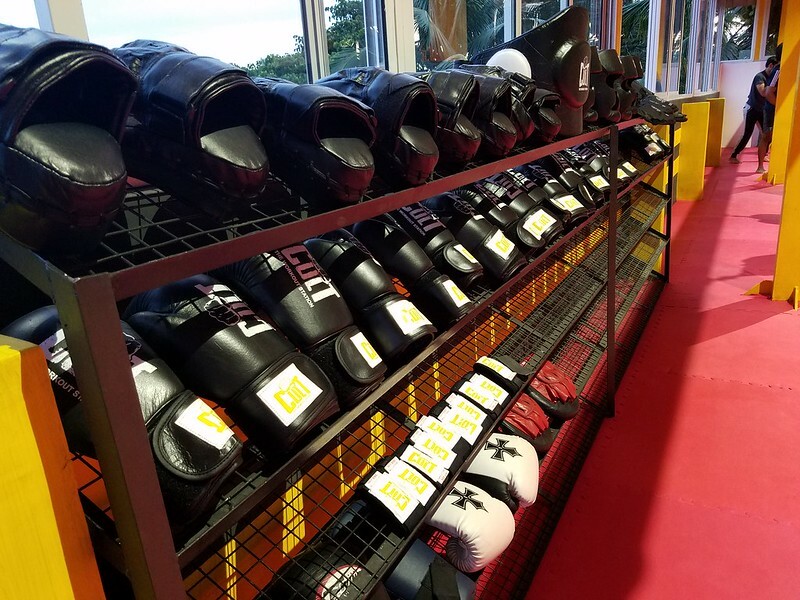 Having tried my hands in Muay Thai and as a black belt holder in Karate, I was quite impressed with how the team had seamlessly blended intense training with a fun experience. Would definitely recommend Bangalore folks to check out the place, and you will know what I’m talking about.